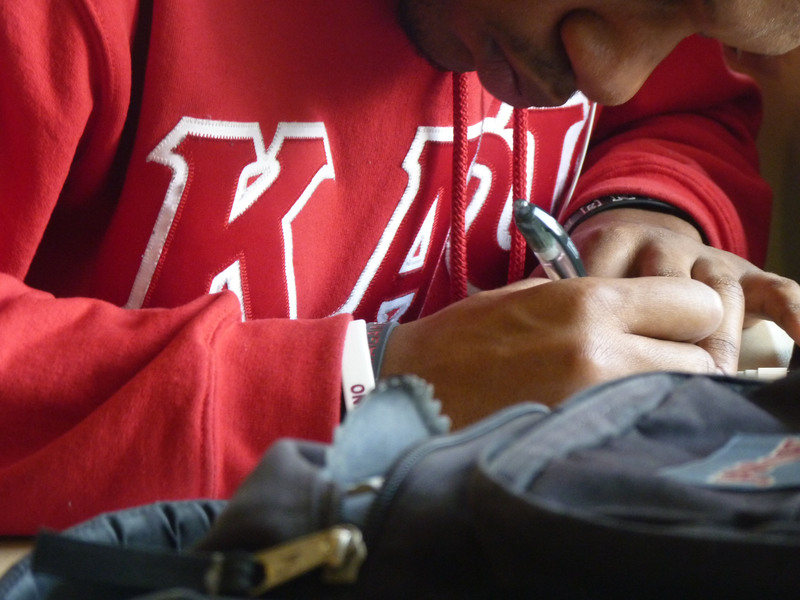 Sitting in the Joe Crowley Student, one of the Kappa Alpha Psi brothers, Elijah Robertson, concentrate on filling out papers giving them the ability to stay on campus. One of the first things incoming students see when arriving on campus at an historically black college or university, or HBCU, is trees and benches painted with symbolic colors and the helping hand from a member of the “Divine 9” black fraternities and sororities, who chose to come back to school a week ahead to help out with freshman orientation this year. Six of the nine Black Greek Lettered Organizations (BGLOs) were founded on the campuses of HBCUs, and there’s no better time to explore the history and legacy of these incredible organizations committed to a lifetime of service to the community. In no particular order, here’s a list of books to read before, during, and after your black college experience especially if those of you are wanting to become a member of these organizations. 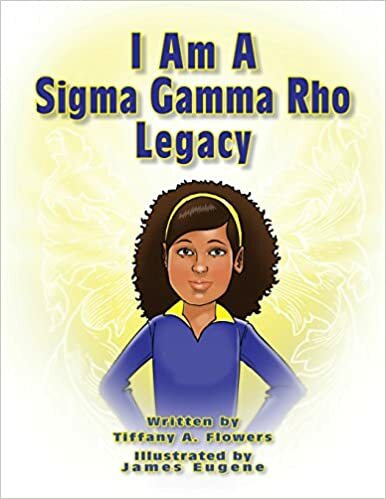 Based on a young lady who decides to become a Sigma Gamma Rho legacy by joining her mother’s sorority when she attends college, this book is sure to help you get an idea of what college was like for your mother, and most importantly, help you make an important decision on which black sorority is best for you.